I don't consider myself to be an A-list conference speaker. Far from it, probably. But, I enjoy speaking, meeting people, teaching, helping answer queestions, learning, coding, and so on. It's my job, really, and I think I generally do a pretty good job at it. While I'm not the most famous speaker, best developer, or expertiest technologist, I do pride myself on one thing: I show up. If I say I'm going to be at a conference, I will be there. If I say I'm going to stand at a booth and answer questions, I'll stand at that booth and answer questions. If I say I'm going to be at a meeting, I'll be there. Sometimes to a fault (just ask my wife). Woody Allen is not exactly at the top of my list of wise men, but he once said "Showing up is eighty percent of life". I believe this; I was raised this way. Pete Rose was far from the most talented baseball player. In terms of career OPS, he's not even in the top 500. Yet, he'll go down in history as one of the best hitters in baseball. Why? Because he showed up. He's #1 all time in games played. So, I treat every conference, every user group, like Pete Rose would treat every at bat. I don't care if there are 7 people in the audience or 700. So this is what's weighing on my conscience. Due to some travel difficulties, I was unable to make it to the recent Beer City Code conference in Grand Rapids, Michigan. I had to send a last minute "sorry, I can't make it" email to J. Tower (two-time guest on my podcast). J. Tower was very gracious and thanked me for letting him know. But it still bothers me. I can't remember the last conference I had to cancel out on as a speaker, and especially not the day before. And now that's it over, I think: well, what if I had made one more call, or tried one more rental car place, or what if what if what if. How could I have planned better? And, even worse, I think: what if this conference, my session would have inspired just one person to get excited about the technology I was going to present on? What if Michael Kramer hadn't shown up a conference all those years ago to talk about AOP? 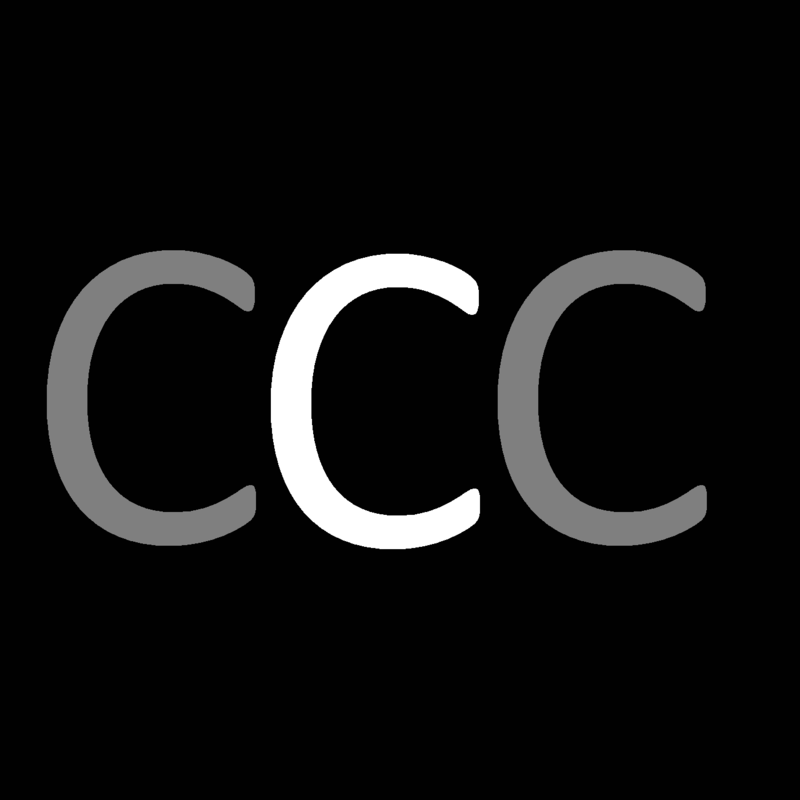 What if Jeff Blankenburg and others hadn't shown up to run CONDG when I was first attending? 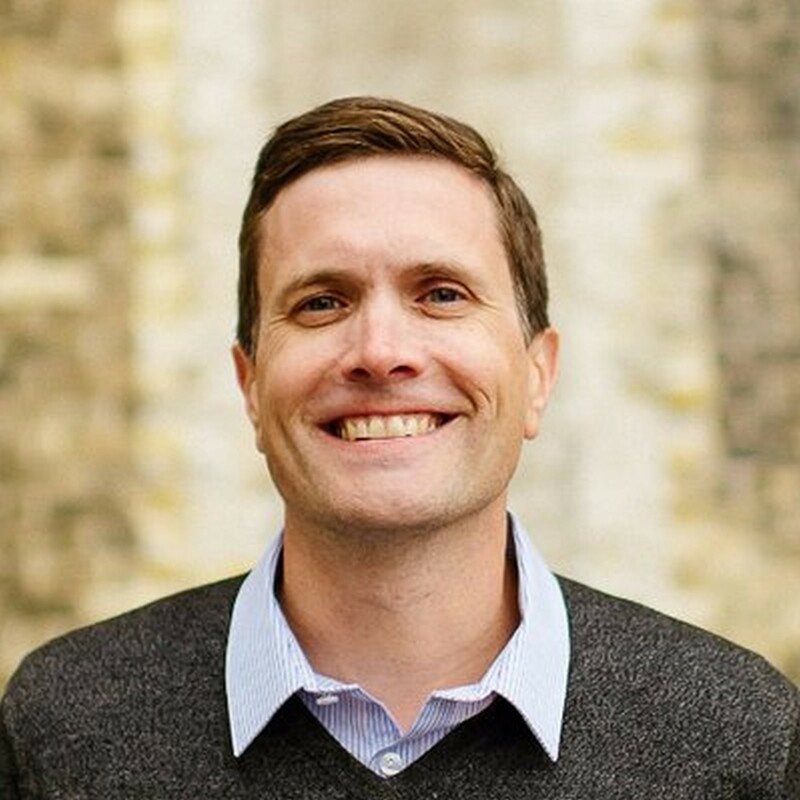 What if Alan Stevens hadn't shown up to deliver Coding in Public, which had such an impact on me? There's not much I can really do about it now, except apologize. I'm sorry, Beer City Code, for not being there this time. The fact is that the conference got along just fine without me, due to the hard work and dedication of the organizers and the slate of excellent speakers who did make it. So, please don't think I'm overestimating my importance. I know that I was only a tiny part of the overall experience. But knowing how hard the organizers and other speakers worked, I owe an apology, plain and simple. 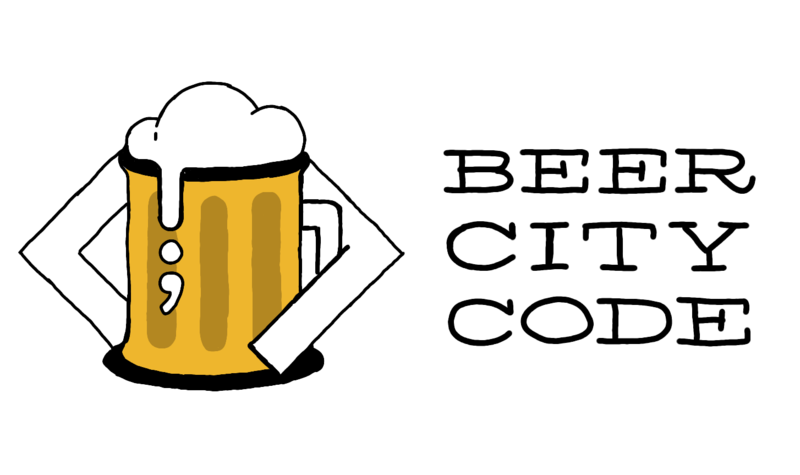 As a small token, I wanted to (again) share my own hand-drawn version of the Beer City Code logo. Whenever I present at a conference or user group, I like to draw a version or variation of the logo, to give my slides a bit of a personal touch. 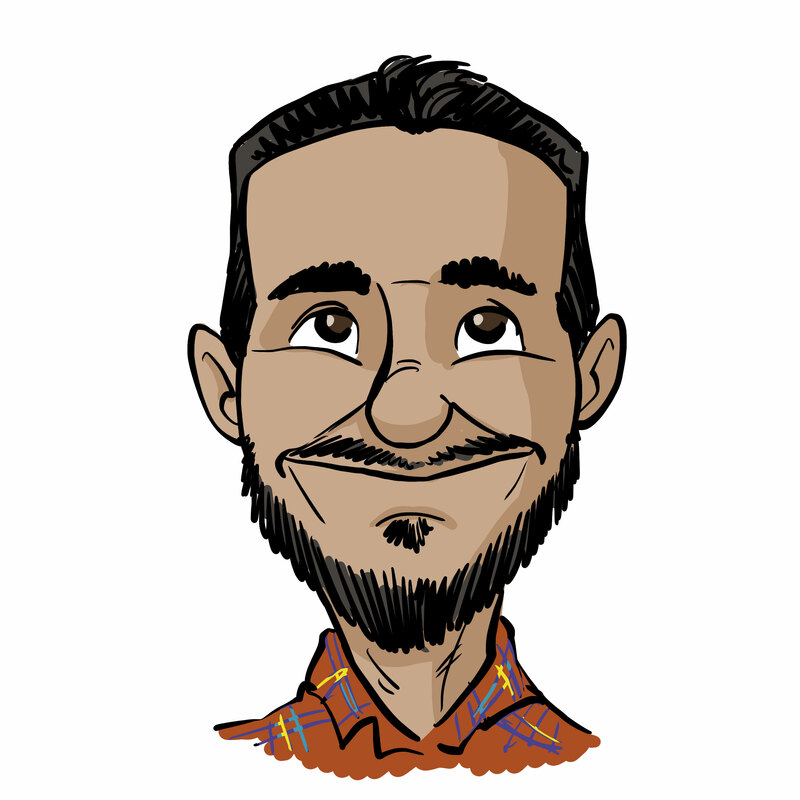 I usually add a little personal tweak, like a baseball logo or some other nerdy thing. But in this case, I didn't. It's a really satisfying logo that I really like, second only (maybe) to the Azure Functions logo. 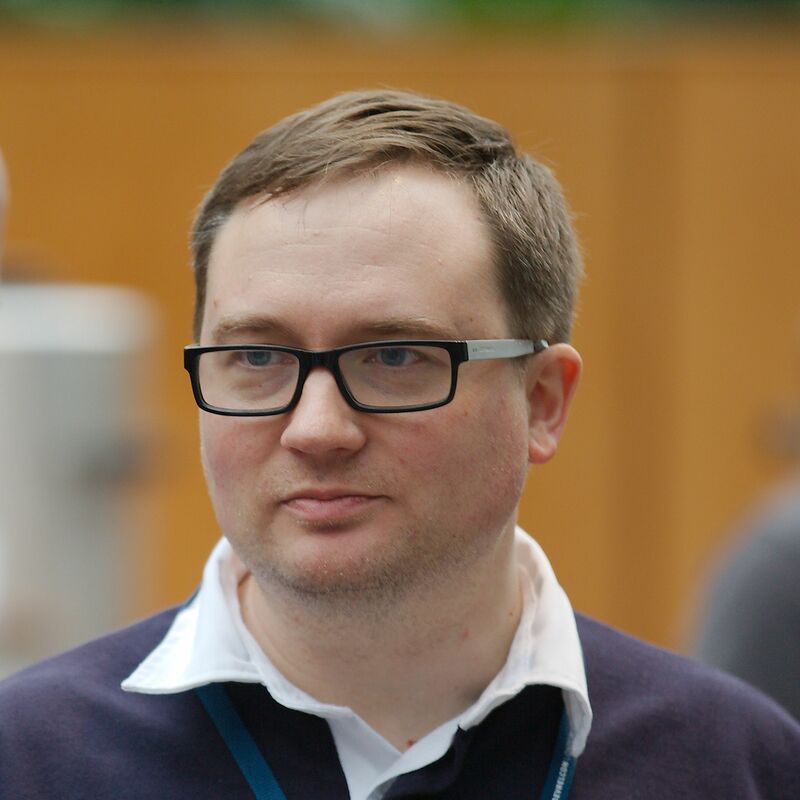 Matthew Revell talks about creating and running developer conferences. Matthew Revell is on Twitter.